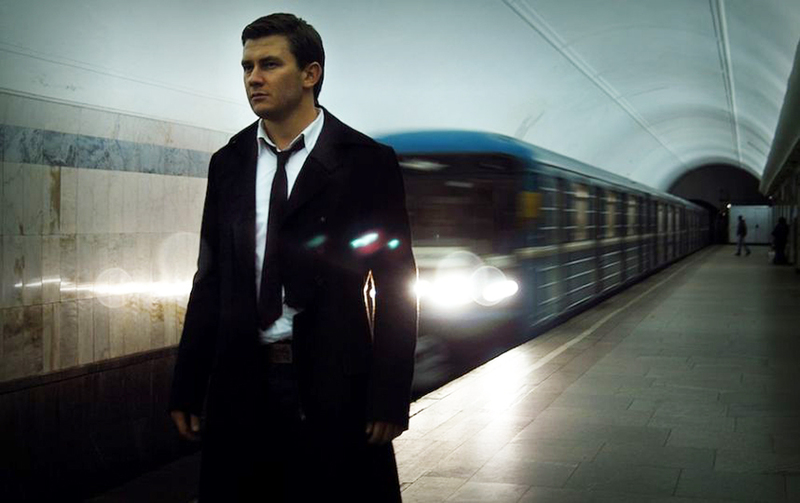 Dmitry Glukhovsky has been waiting for his book to be screened for the last 10 years. The Russian author of the bestselling novel about survivors of World War III forging a new civilization in the Moscow Metro wants David Fincher to direct the film adaptation of the book. X-Men film series producer Michael De Luca and Sin City producer Stephen L’Heureux have teamed up with Russian author Dmitry Glukhovsky to develop a feature film based on Metro 2033, his bestselling novel that has spawned an 80-book franchise and two cult video games. Metro 2033 is a post-apocalyptic franchise about a boy who survives World War III by hiding in Moscow’s subway system, the world’s largest existing nuclear fallout shelter. In the maze of tunnels and stations that comprise the famous Moscow Metro, he and others build a new civilization and culture, mimicking the old world now gone. “My novel and I have been waiting for this to happen for the last 10 years,” said Glukhovsky to Variety magazine.